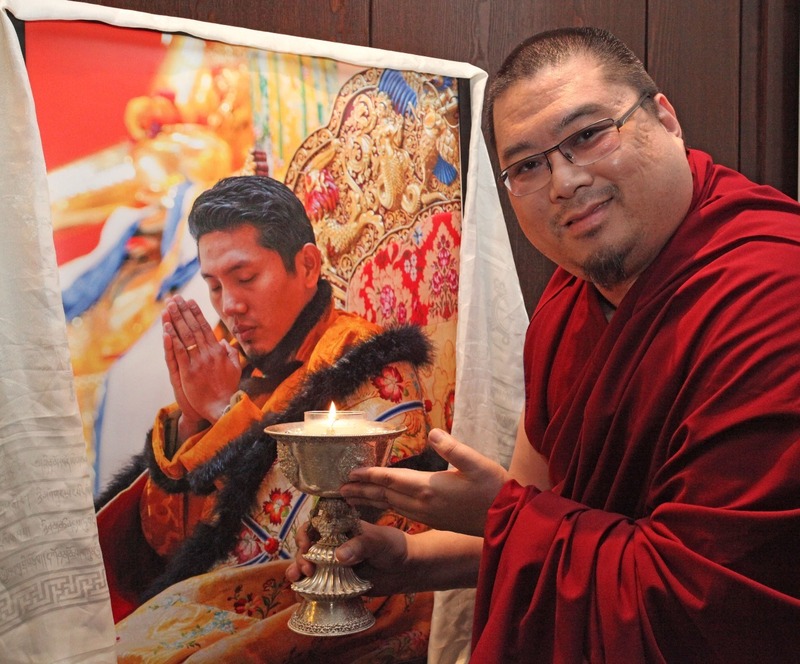 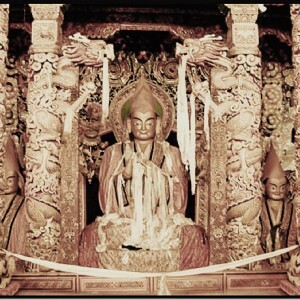 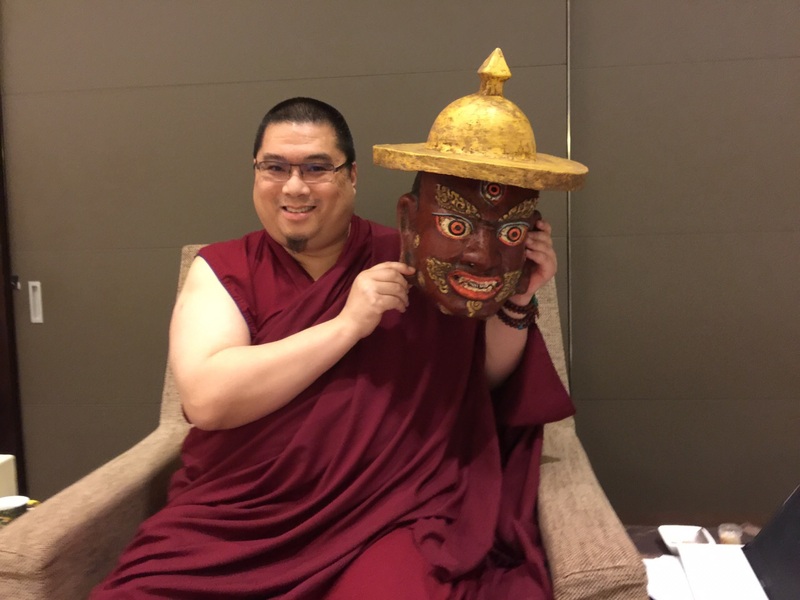 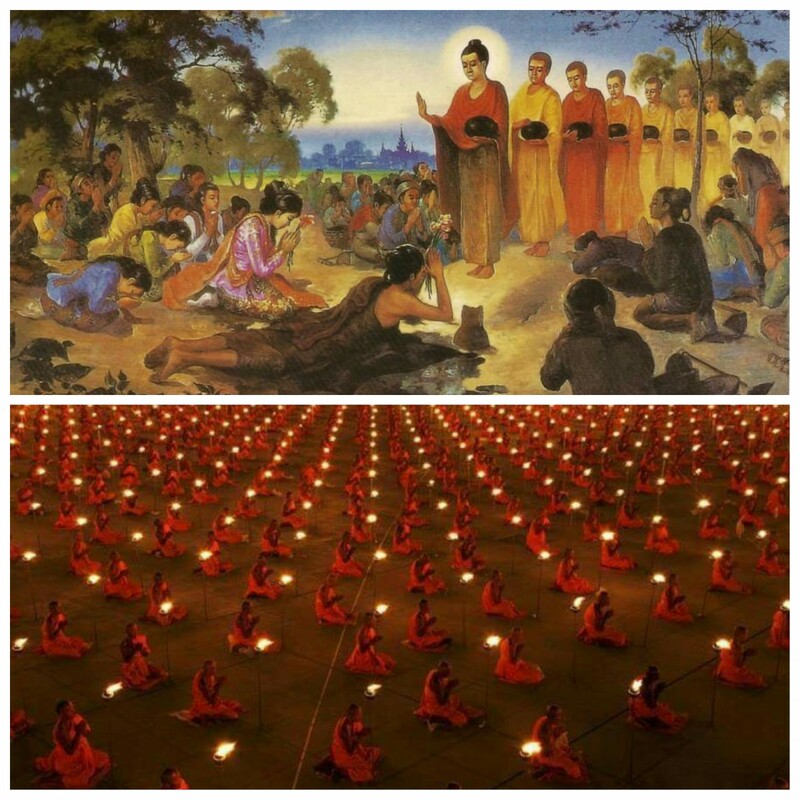 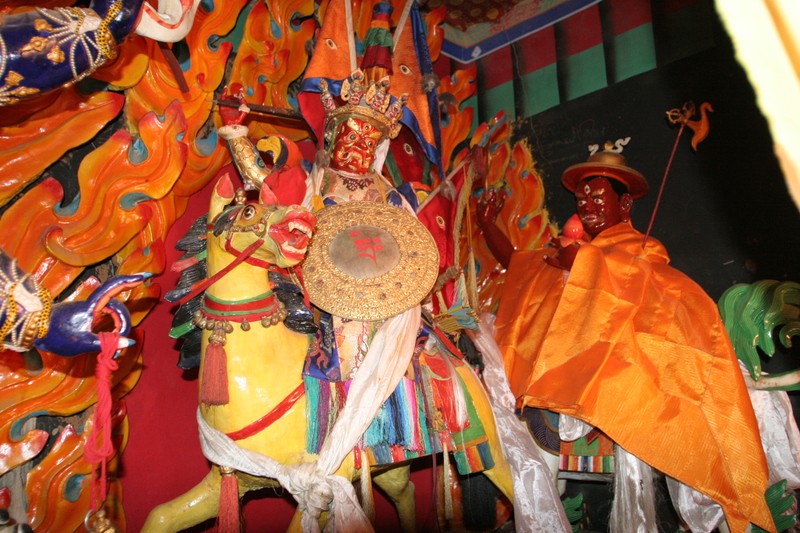 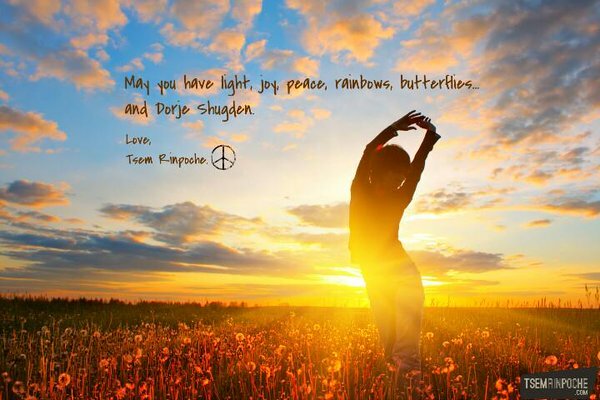 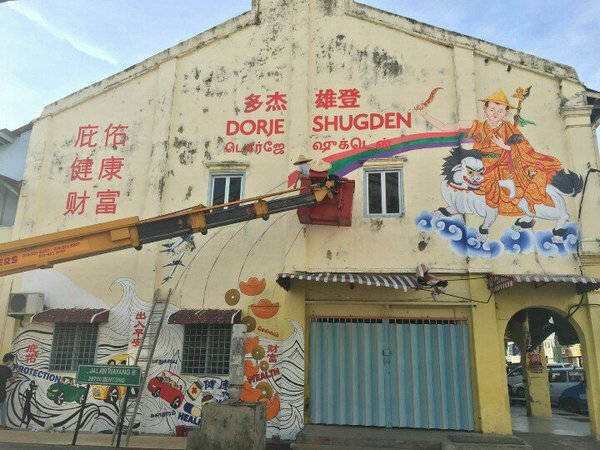 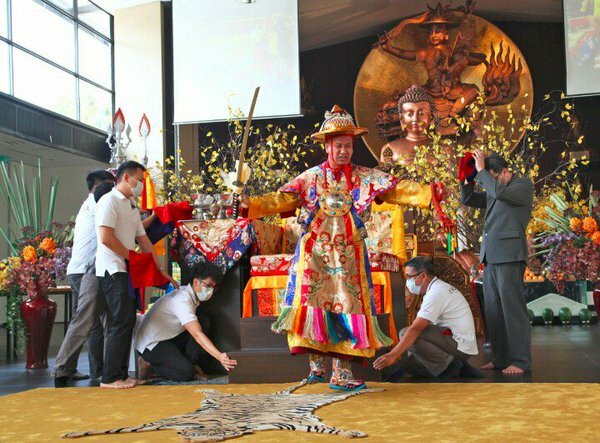 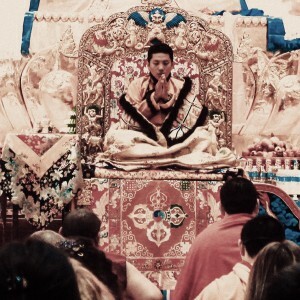 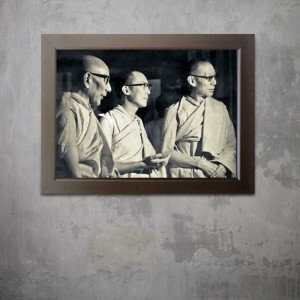 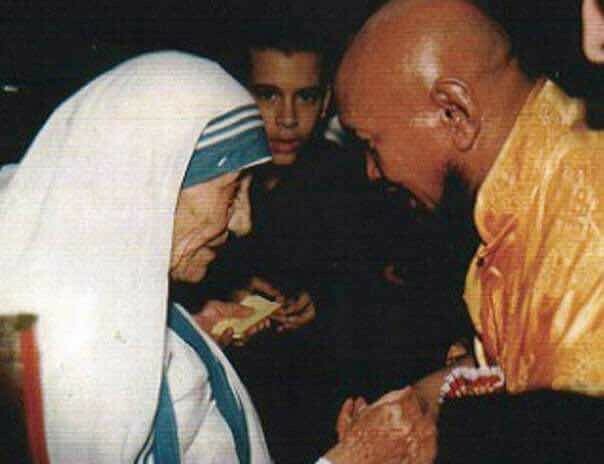 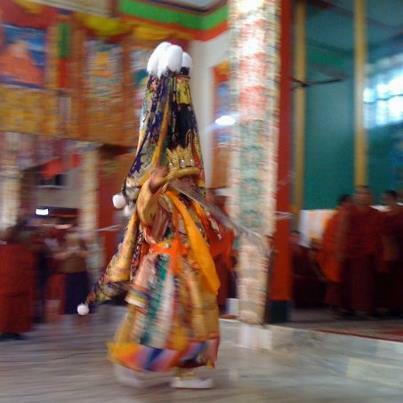 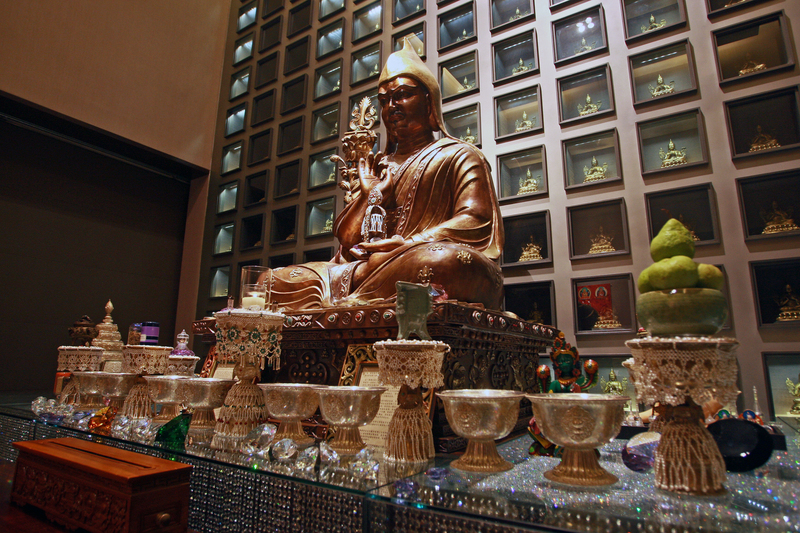 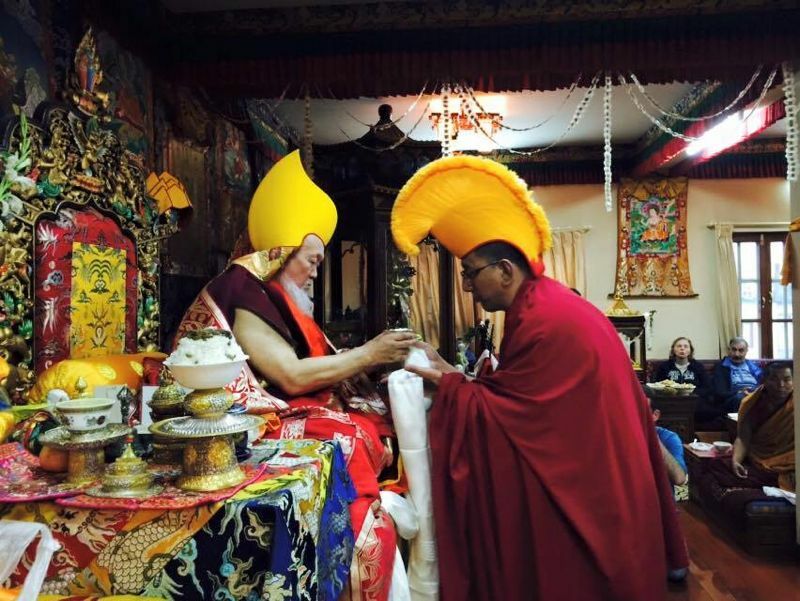 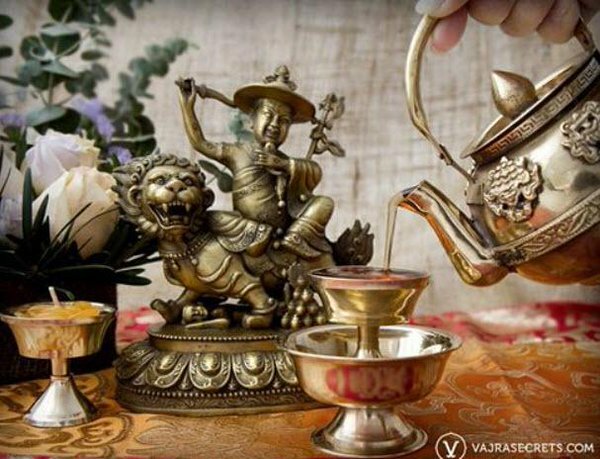 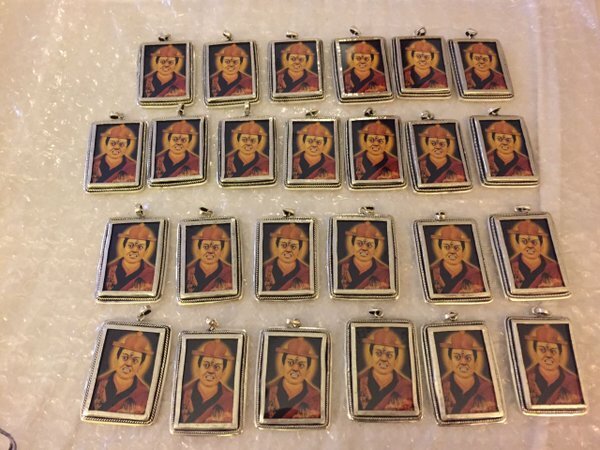 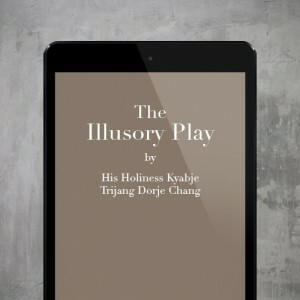 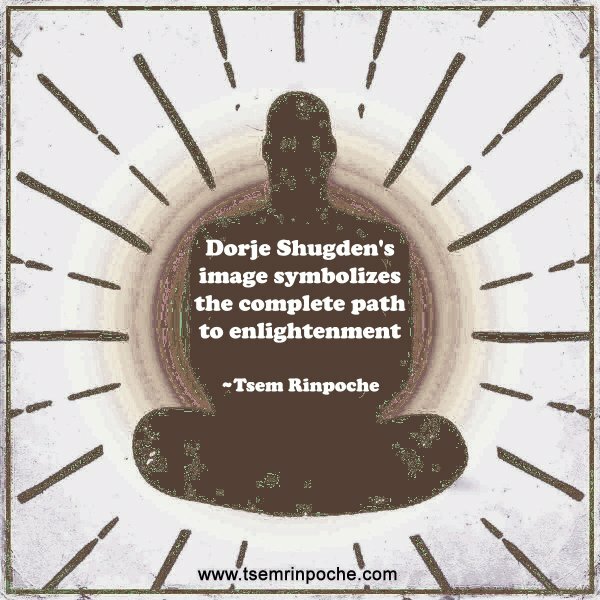 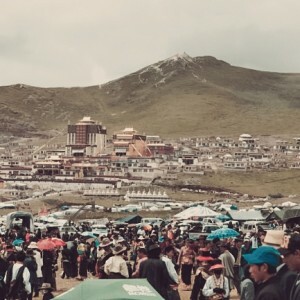 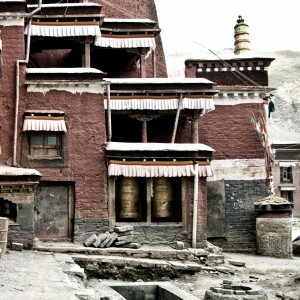 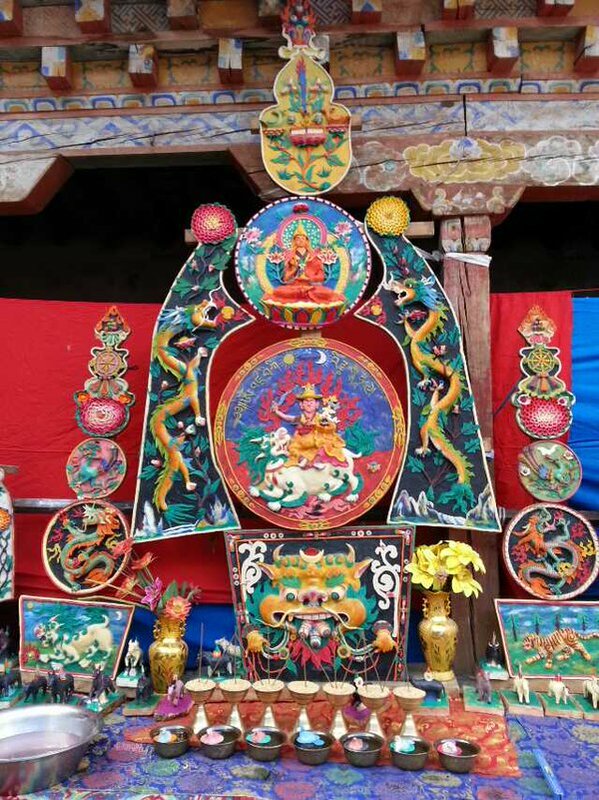 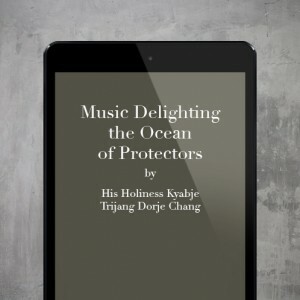 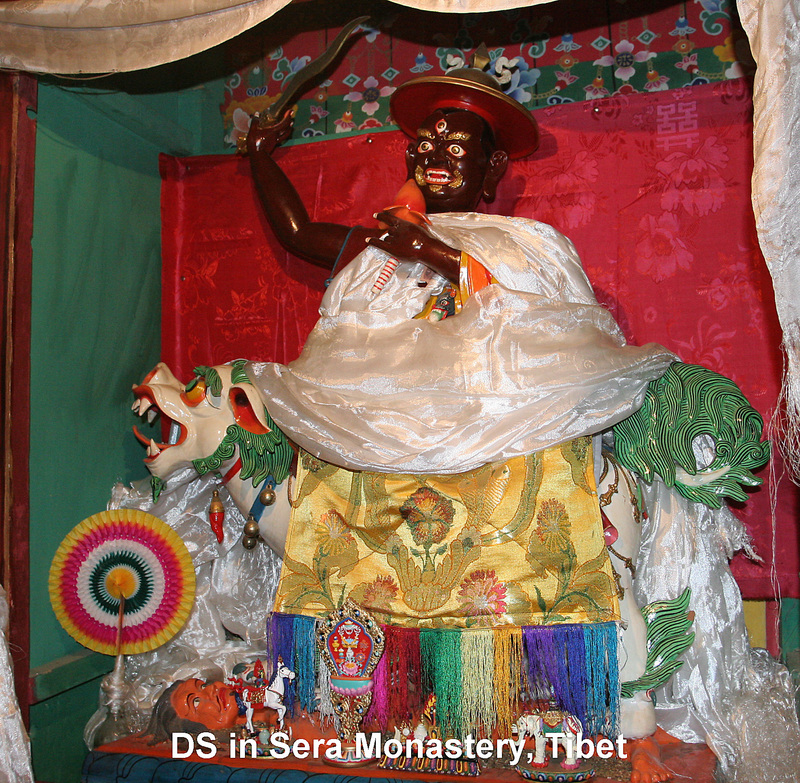 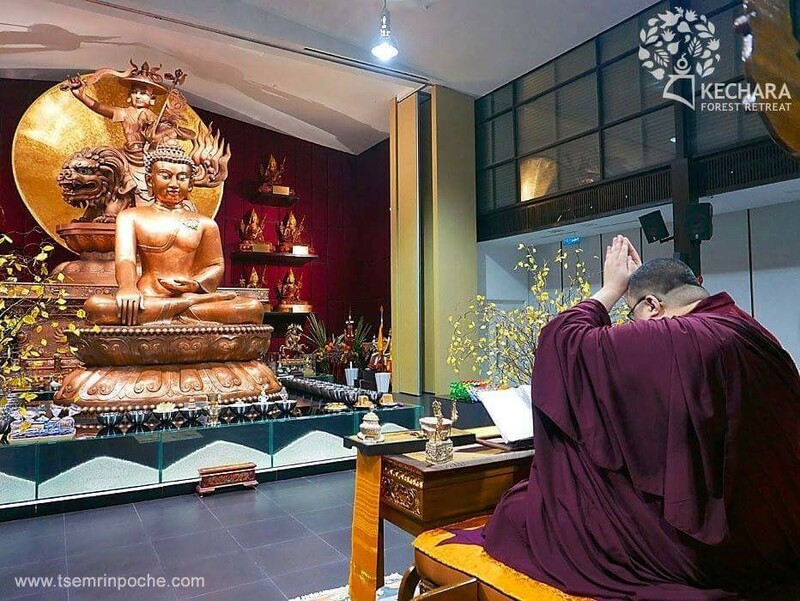 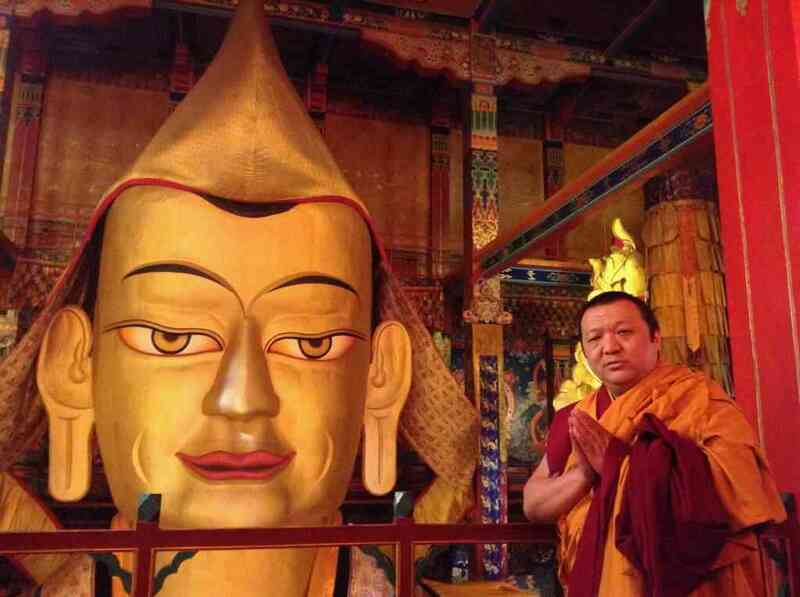 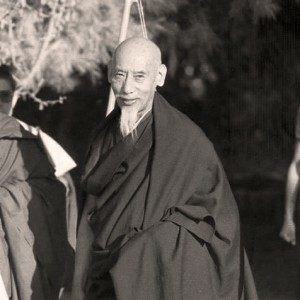 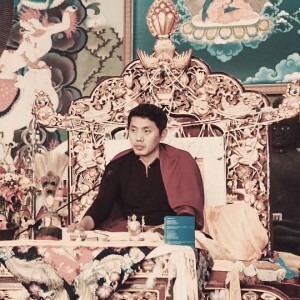 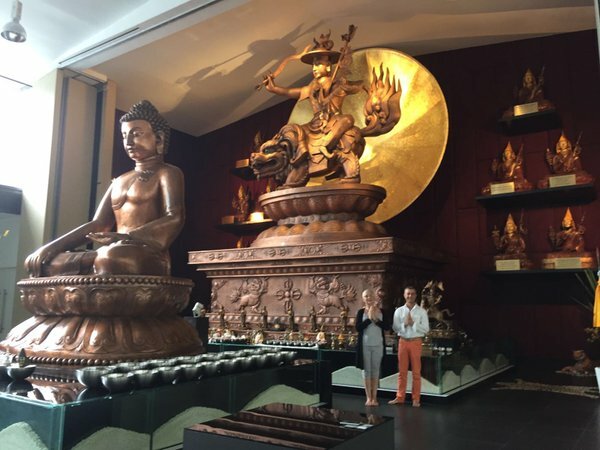 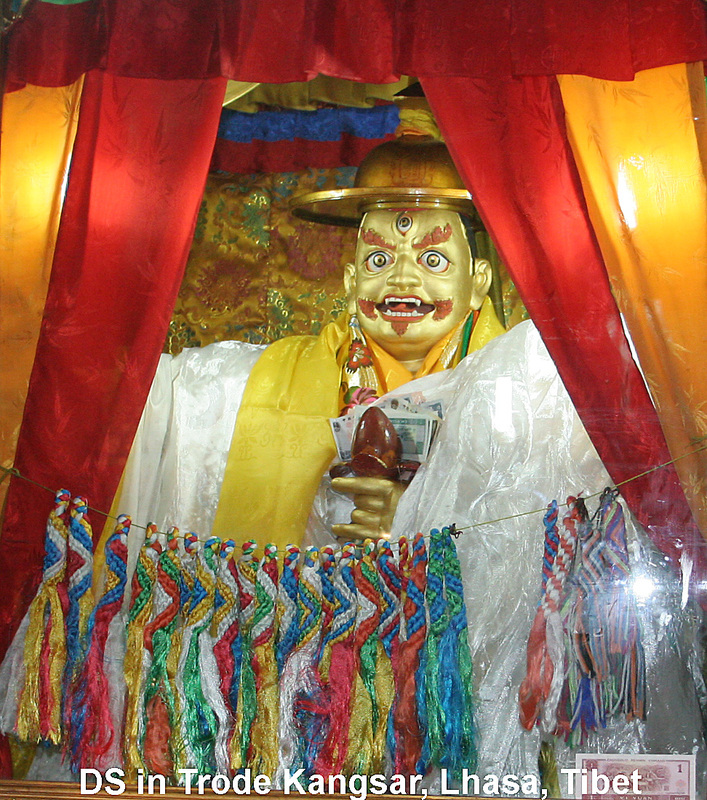 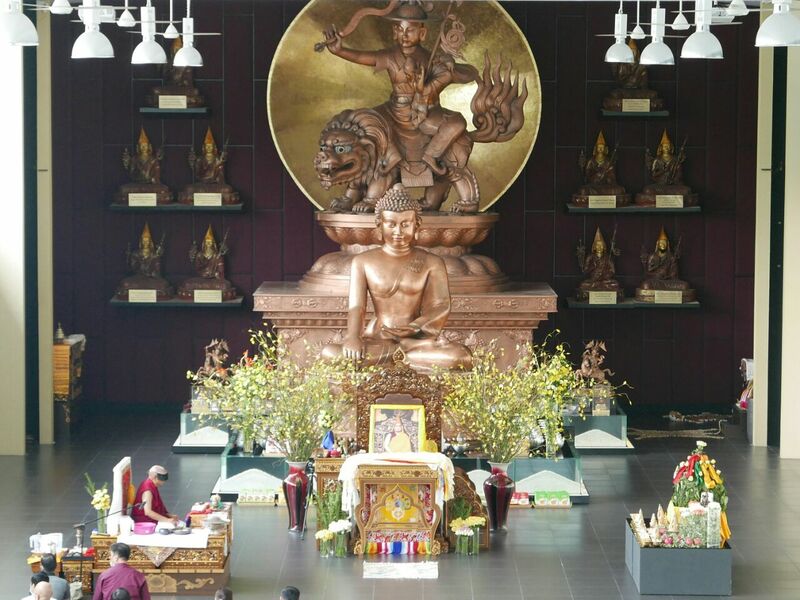 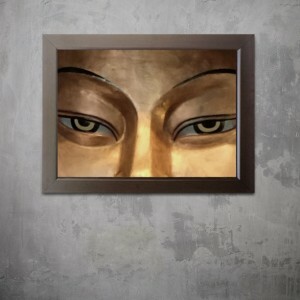 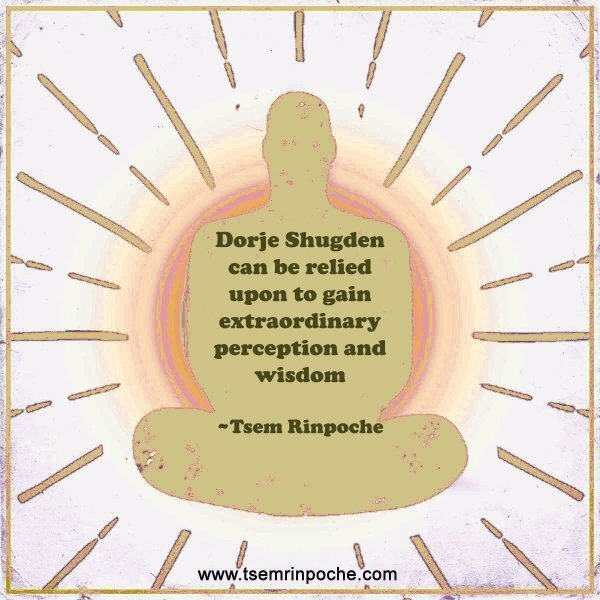 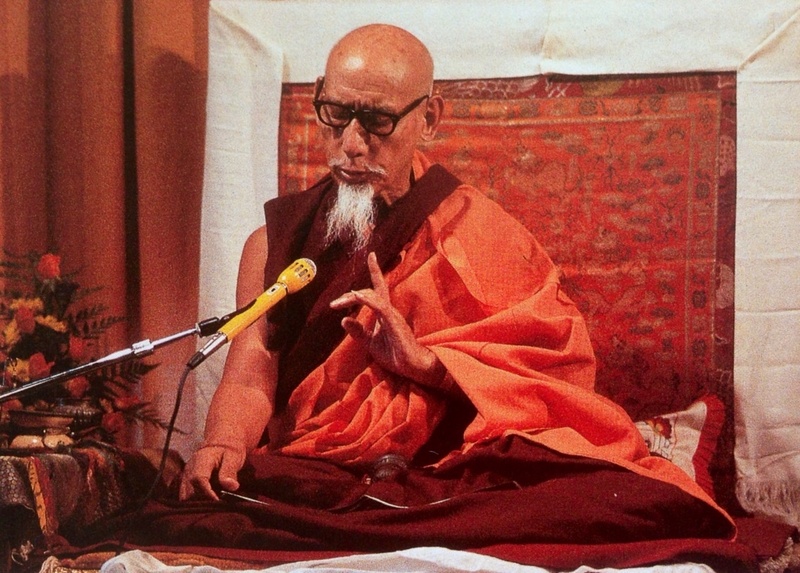 This photo gallery contains a selection of carefully curated photos of Dorje Shugden, his monasteries, lineage holders, events and more to share with everyone. 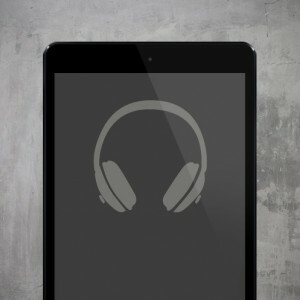 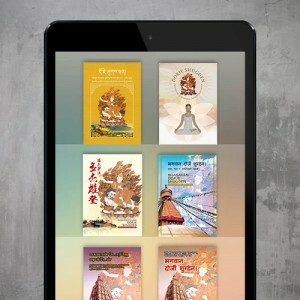 It is updated regularly so check back often. 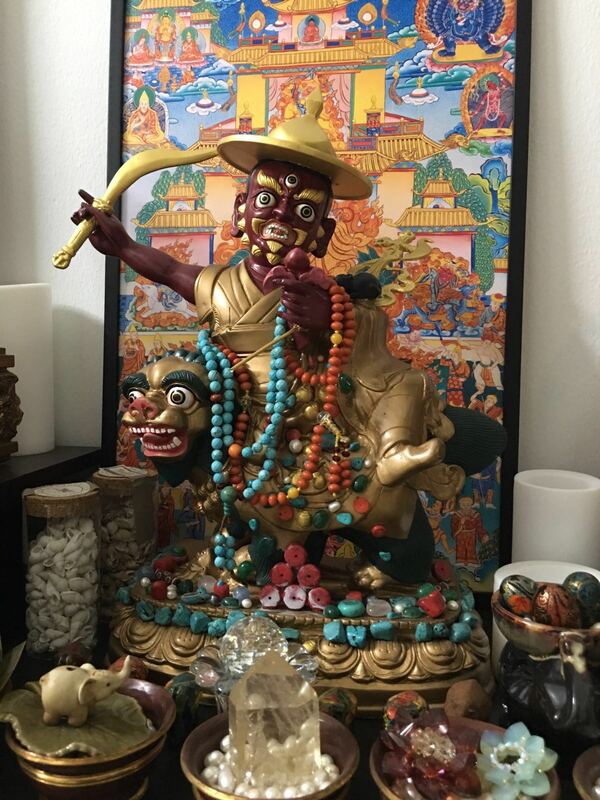 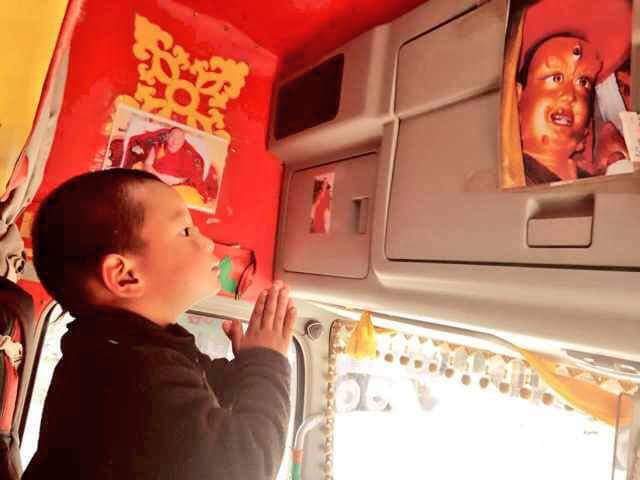 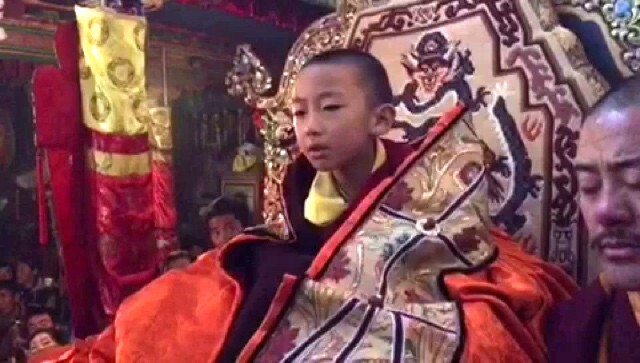 If you have a photo which you would like to share in this gallery, send it with a caption to onthego[at]dorjeshugden[dot]org. 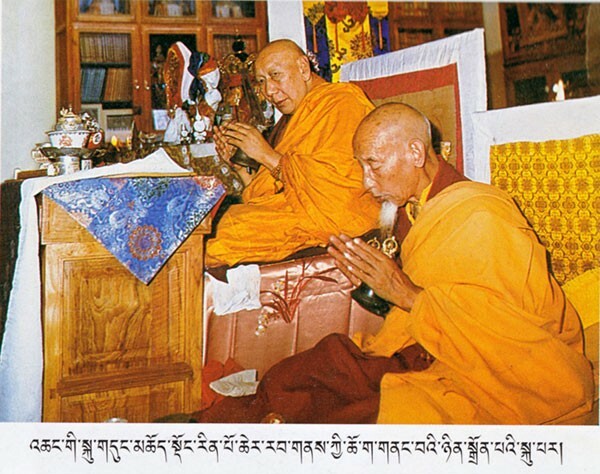 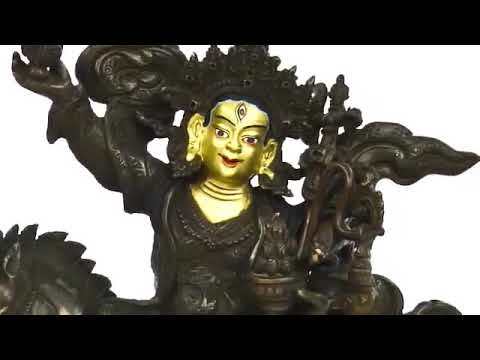 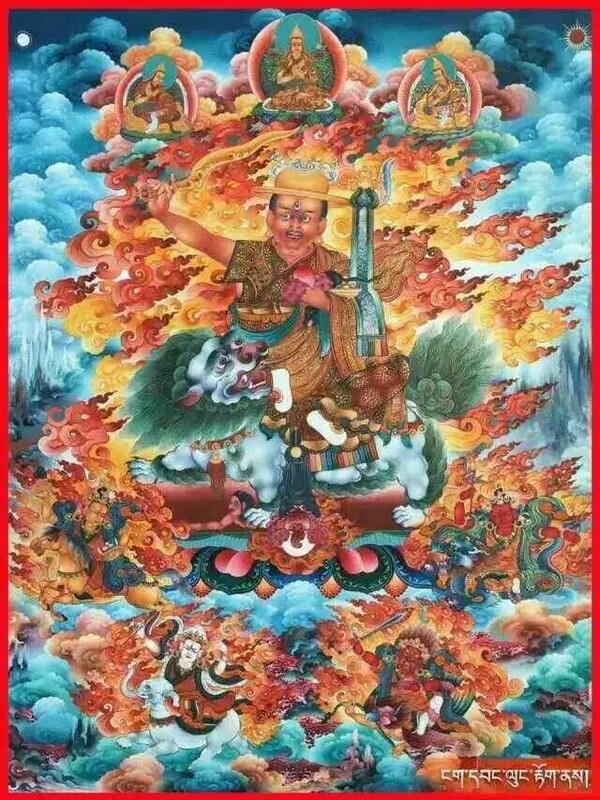 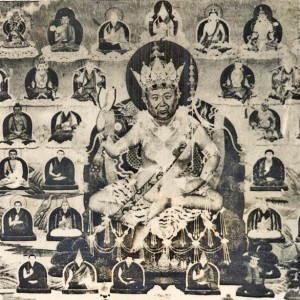 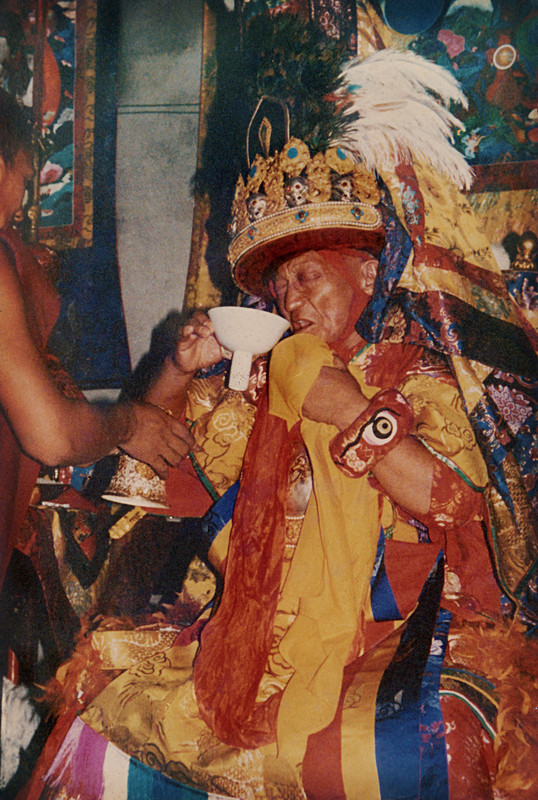 Thank you dorjeshugden.org sharing all these rare and precious photos especially the great masters, Dorje Shugden statues and thangkas. 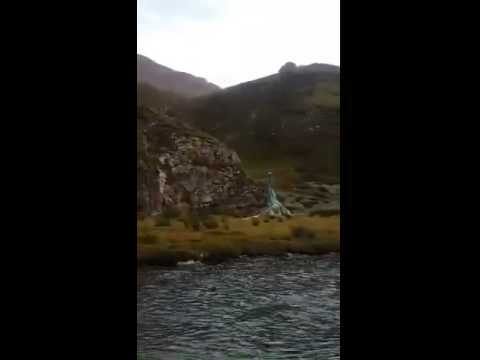 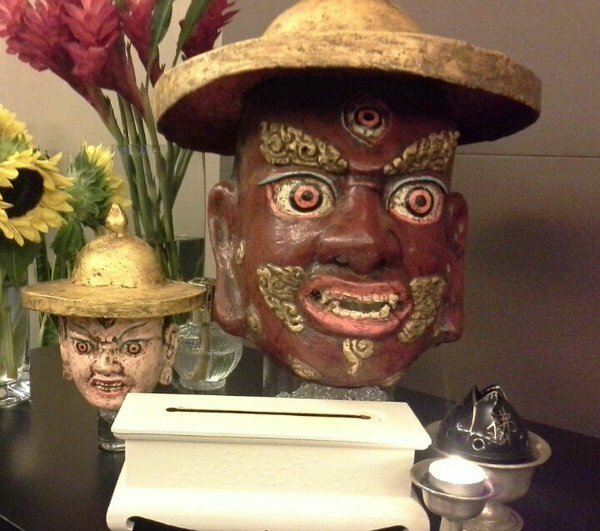 This collection is really priceless. 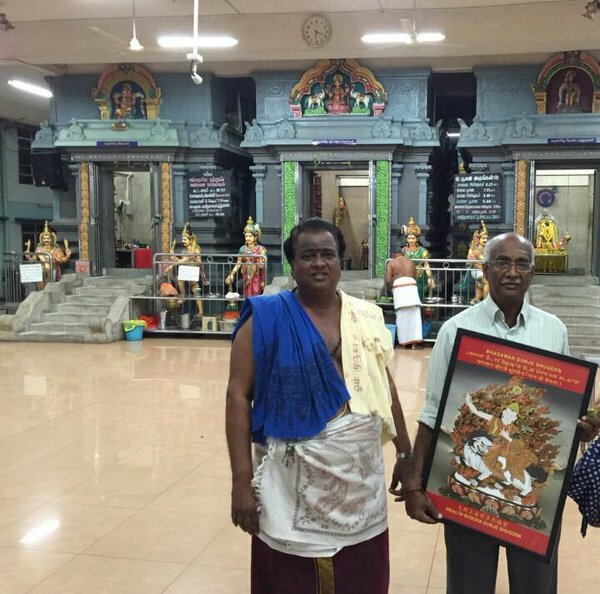 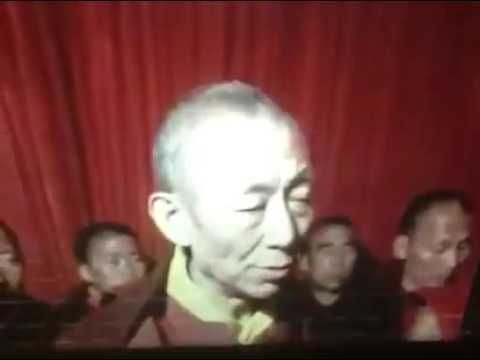 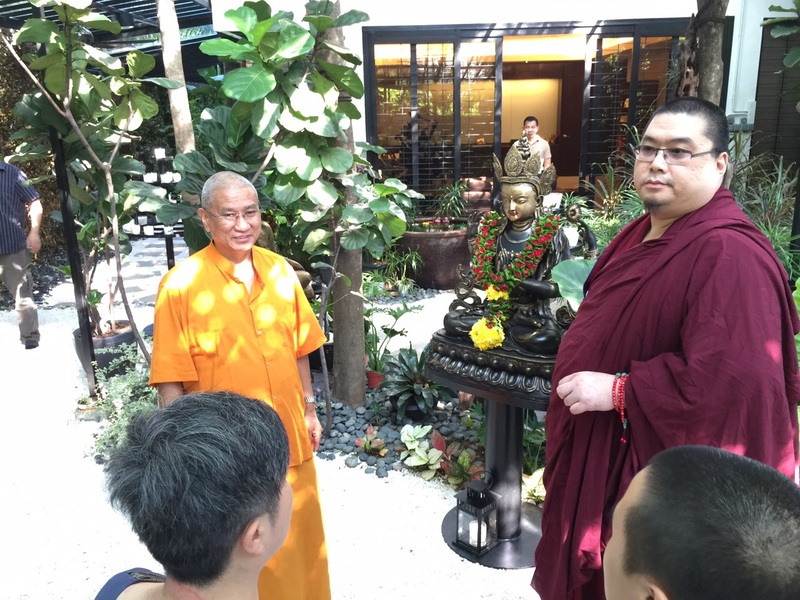 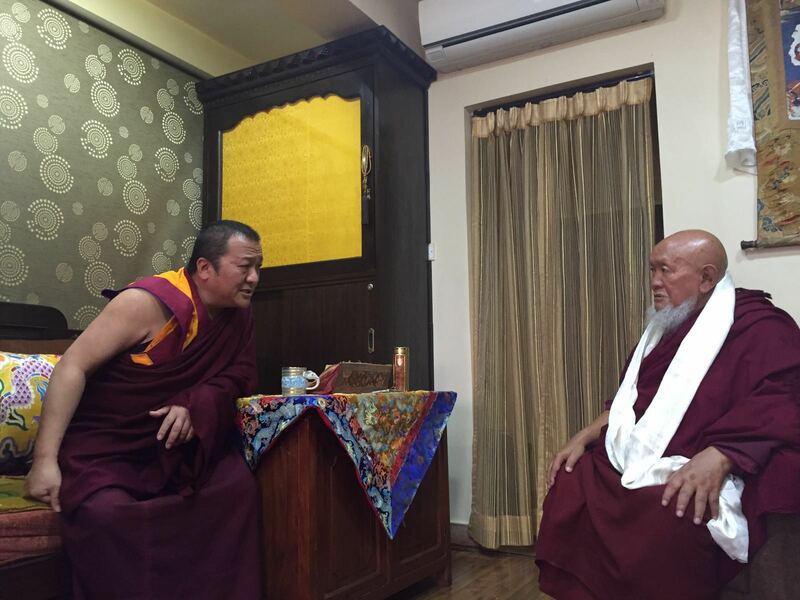 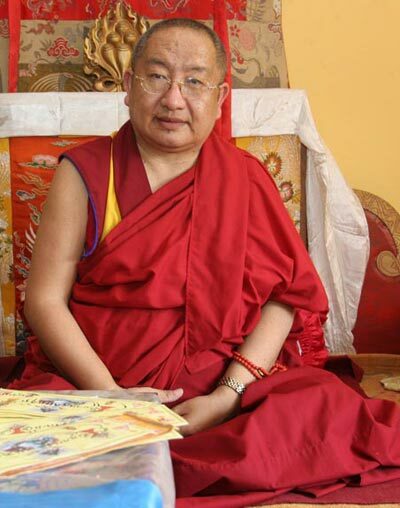 Thank you Rinpoche for giving us knowledge about Dorje Shugden. 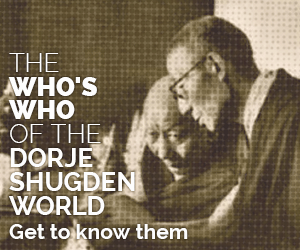 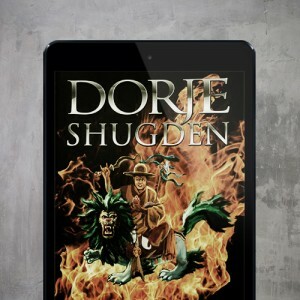 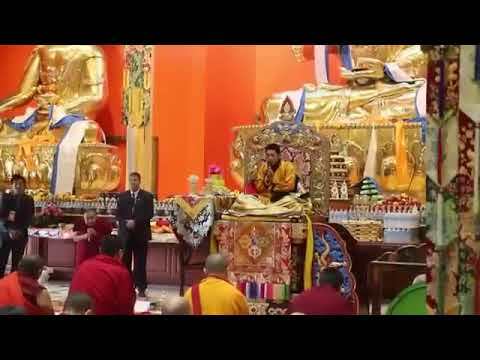 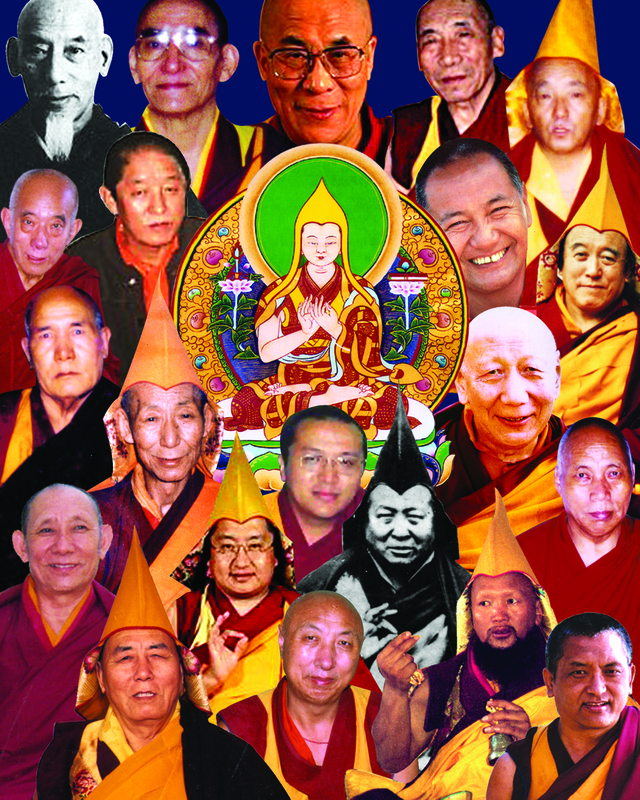 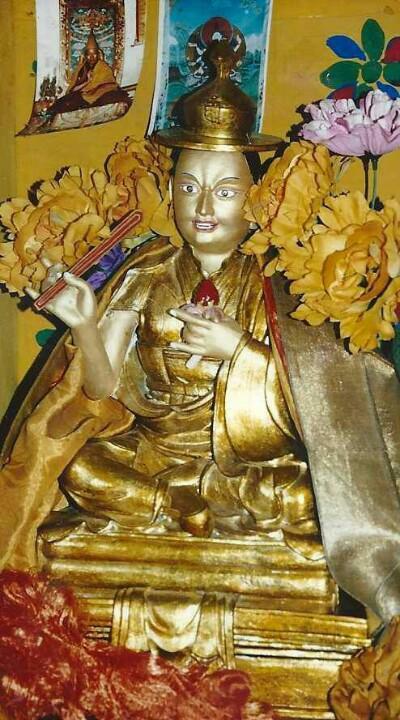 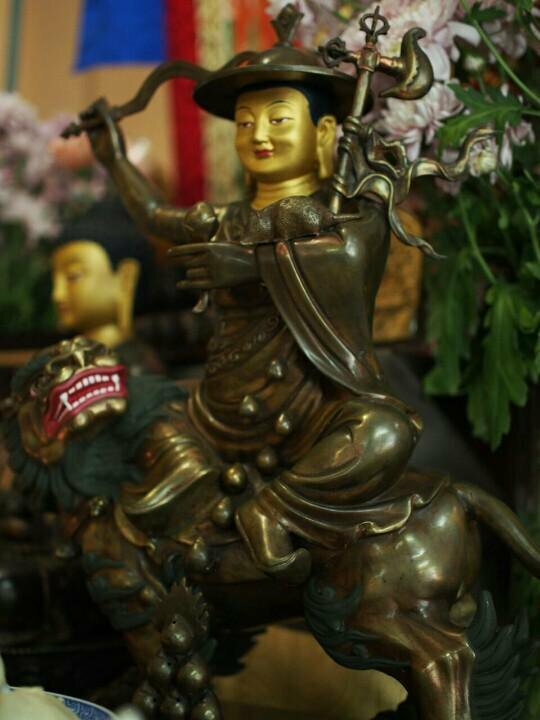 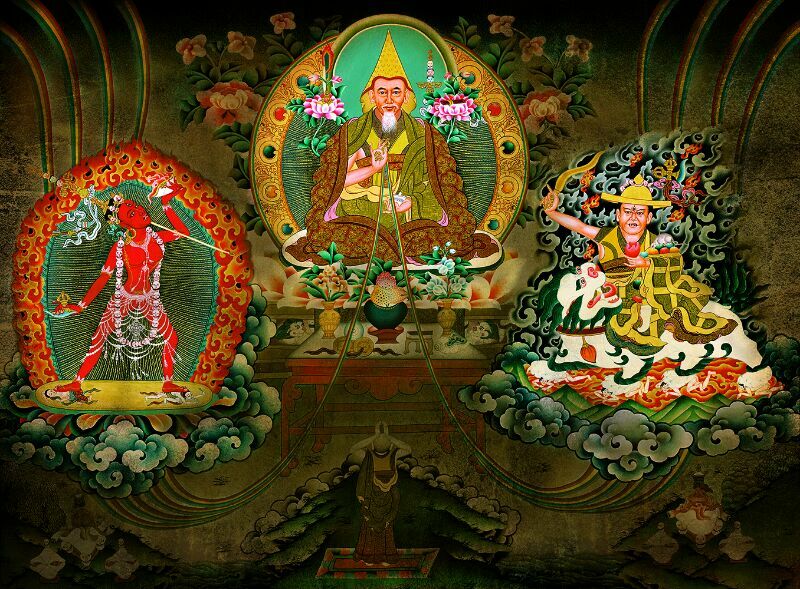 We are so fortunate to know about Dorje Shugden and able to practice the lineage. 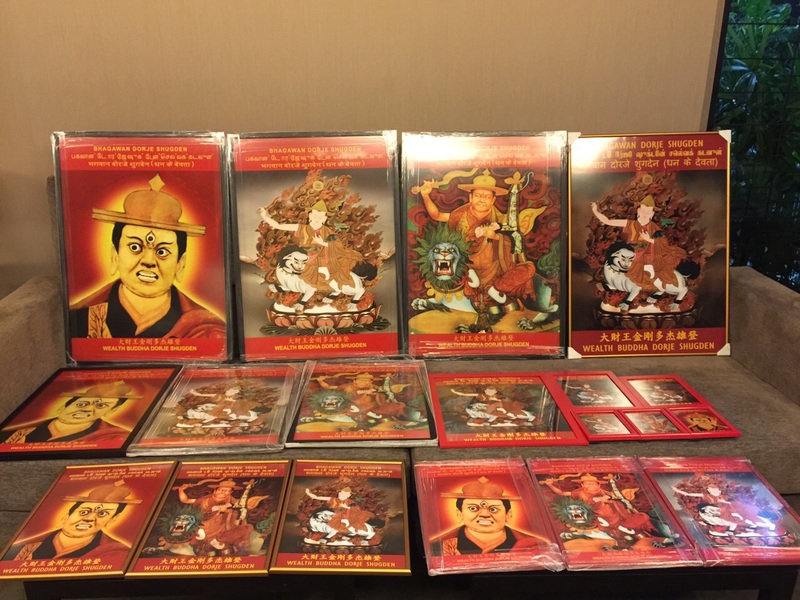 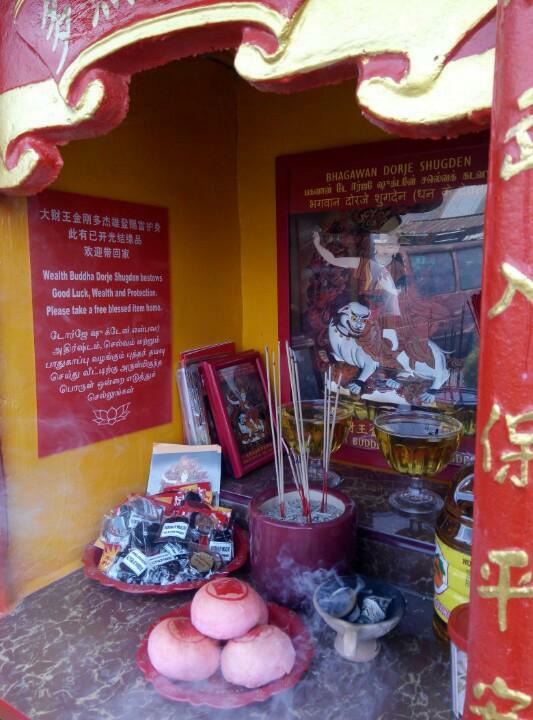 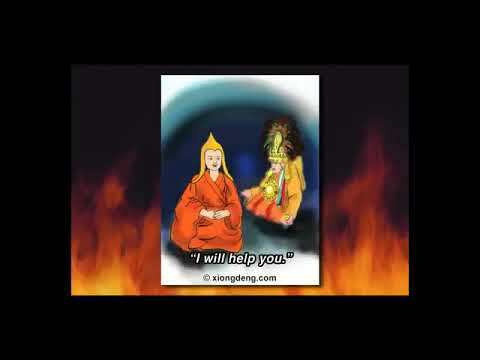 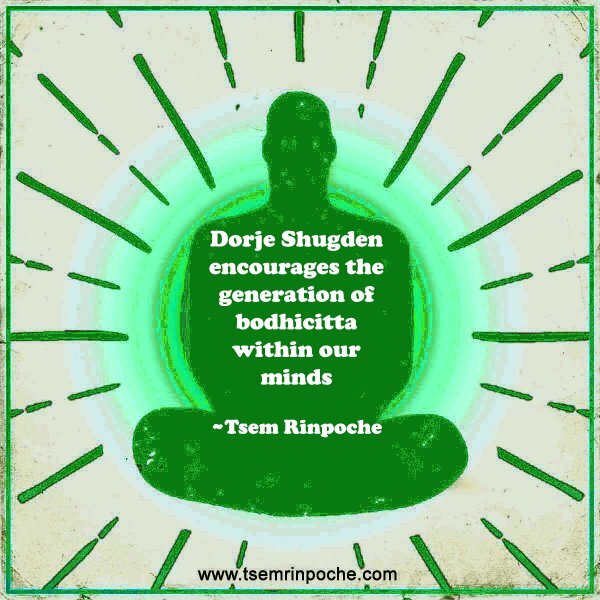 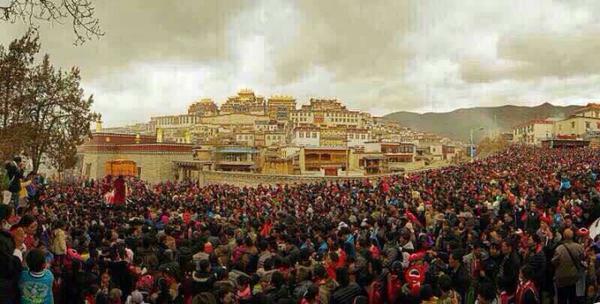 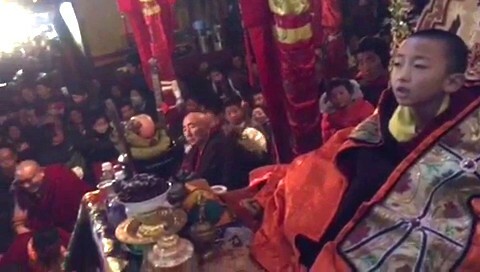 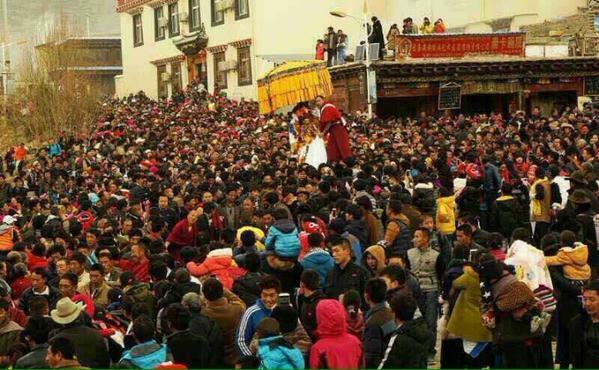 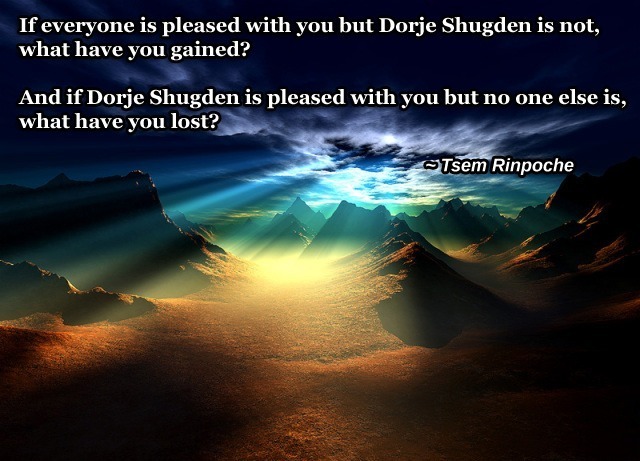 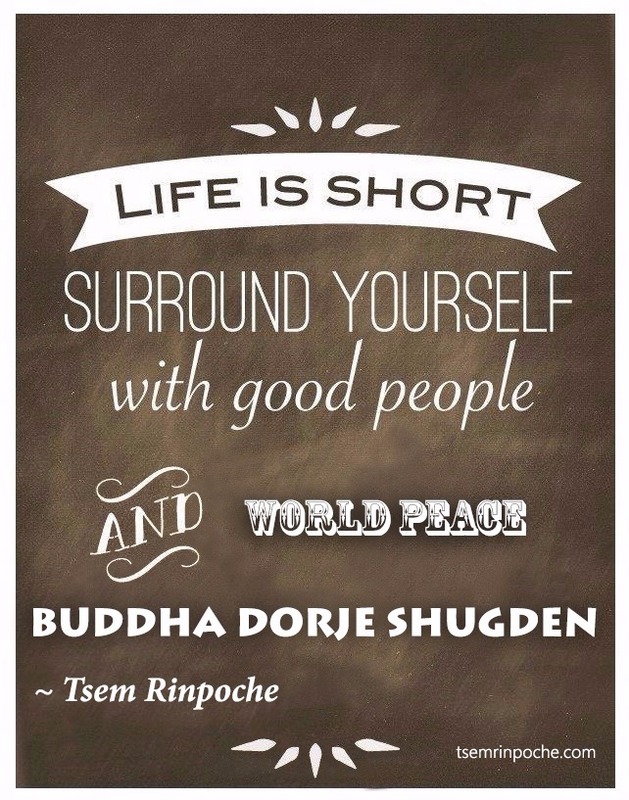 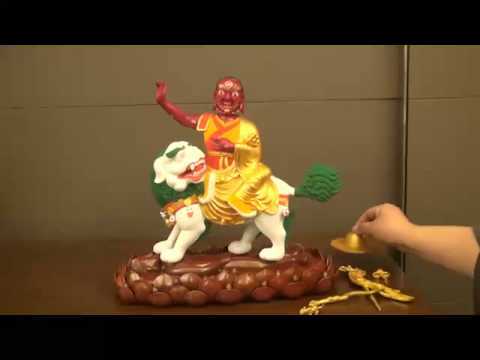 May more and more people have the good fortune to know about Dorje Shugden. 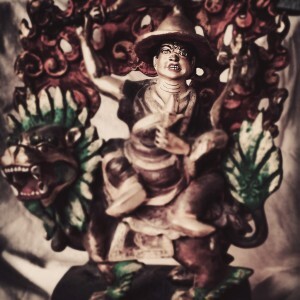 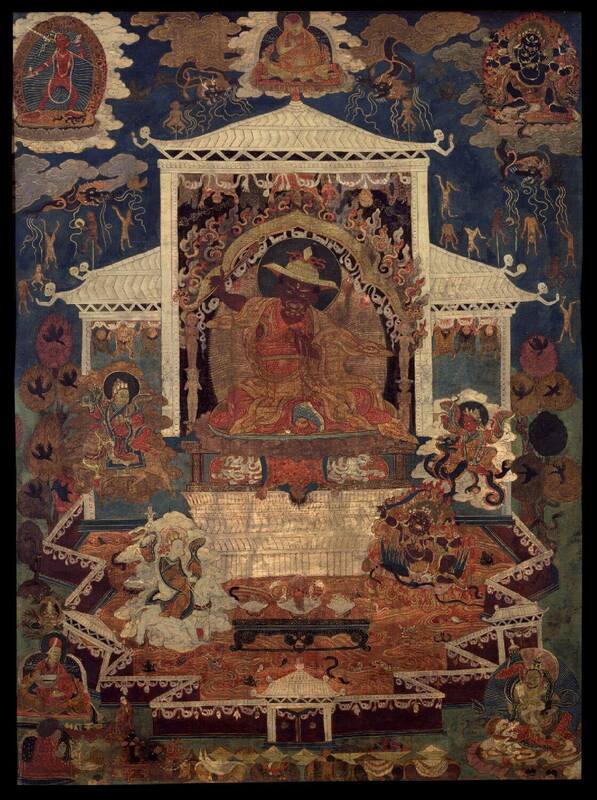 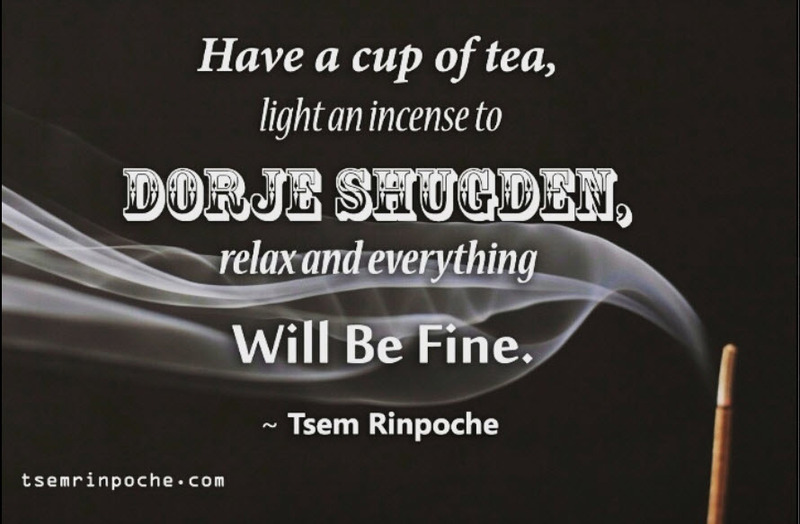 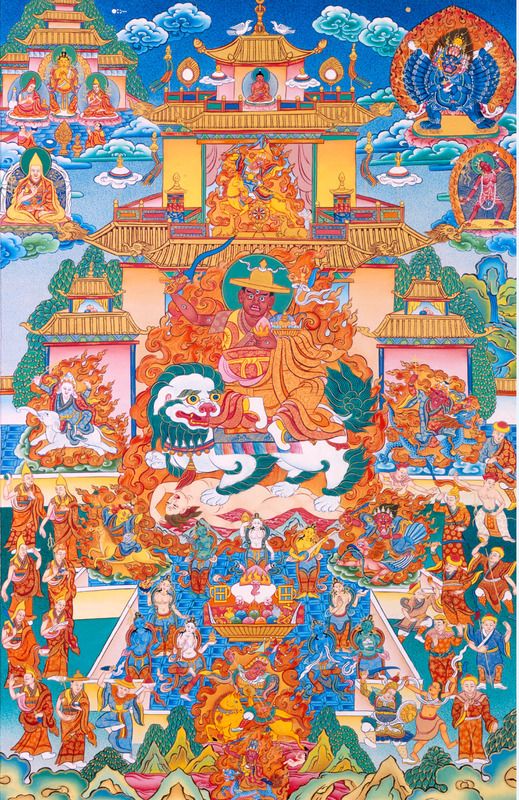 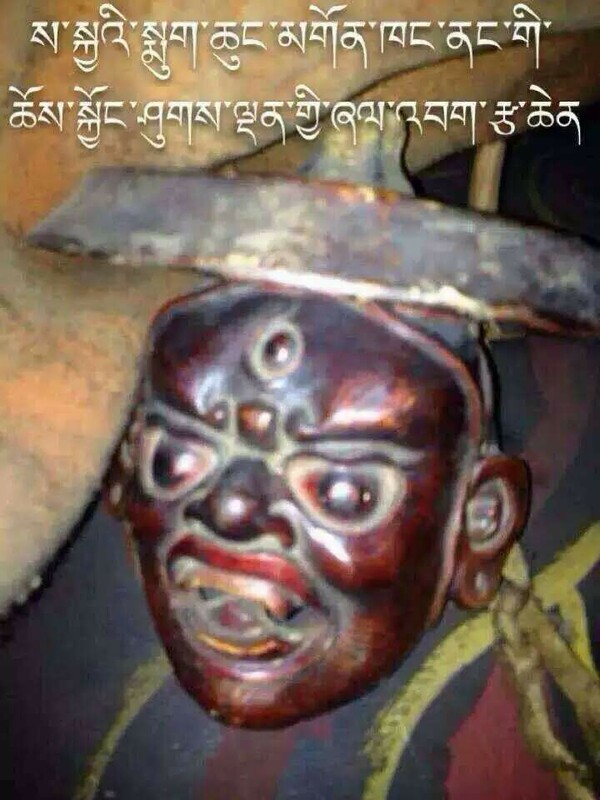 Dorje Shugden does not help only Gelugpas; because he is a Buddha he helps all living beings, including non-Buddhists.